We have been learning all about Pattern and sequences . 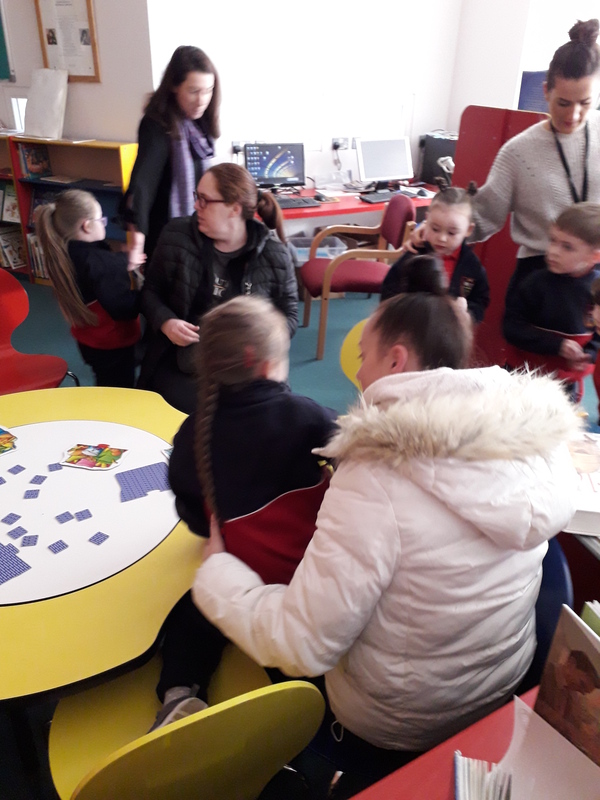 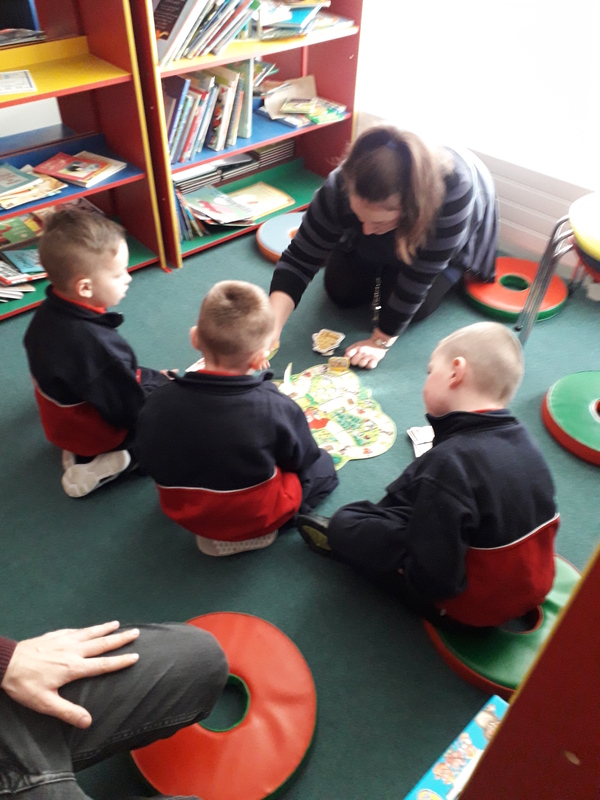 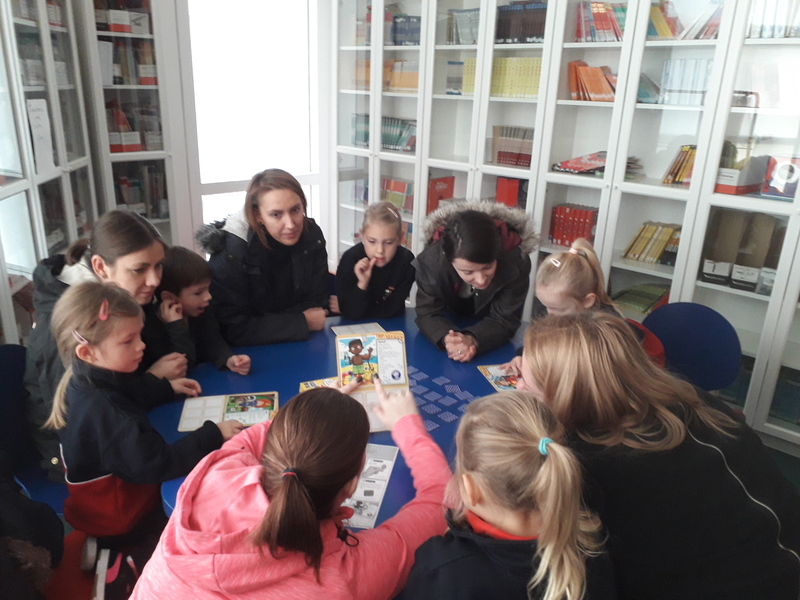 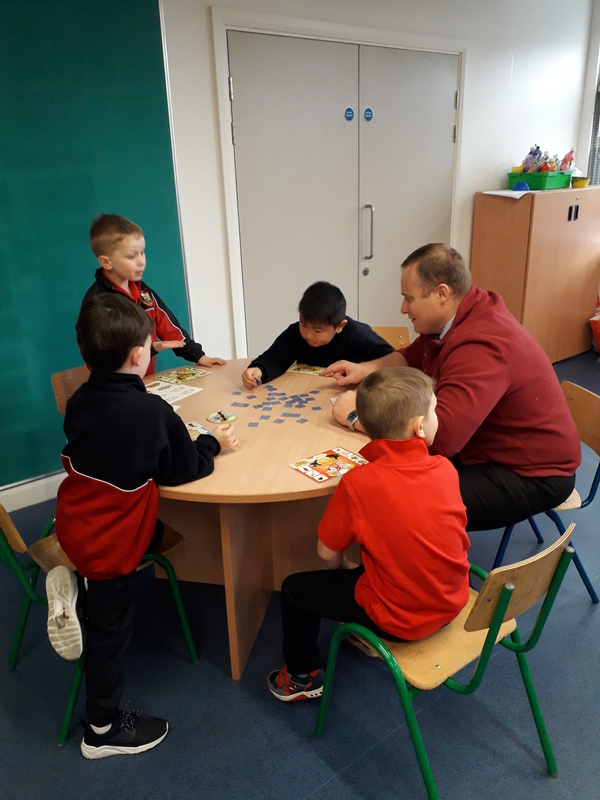 In senior infants we have been bringing home games from the Maths Games lending library and playing them with our Maths Buddy! 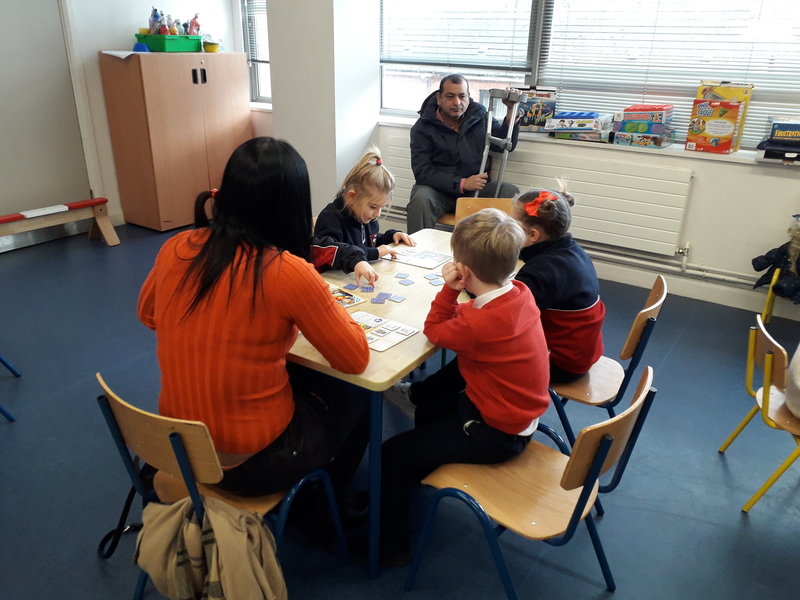 In junior Infants we have been doing maths for fun with our parents over the past few weeks. We have had great fun and the parents have been amazing …thank you for all your encouragement & support!